How do your personal morals fit in with your design work? As designers, and as humans, we have a responsibility to think about the user and put forward work that makes the world better rather than worse. In this episode we discuss ethics and morals, and share examples of a few things we draw the line on. As designers we’re not hired to simply do what we’re told. We want to work with clients rather than just for them to produce good work, so you shouldn’t feel scared to question things you’re not comfortable with or that you think could have a negative impact on the user experience. If you try to always think from the user’s perspective, you’ll be helping the client achieve their objectives in the long run. Stay away from blackhat tricks like hiding an unsubscribe link, annoying pop ups or tricking a user into signing up. Through design and through our projects we’re able to have an influence on the experience a person has during their day. Make it a good one. 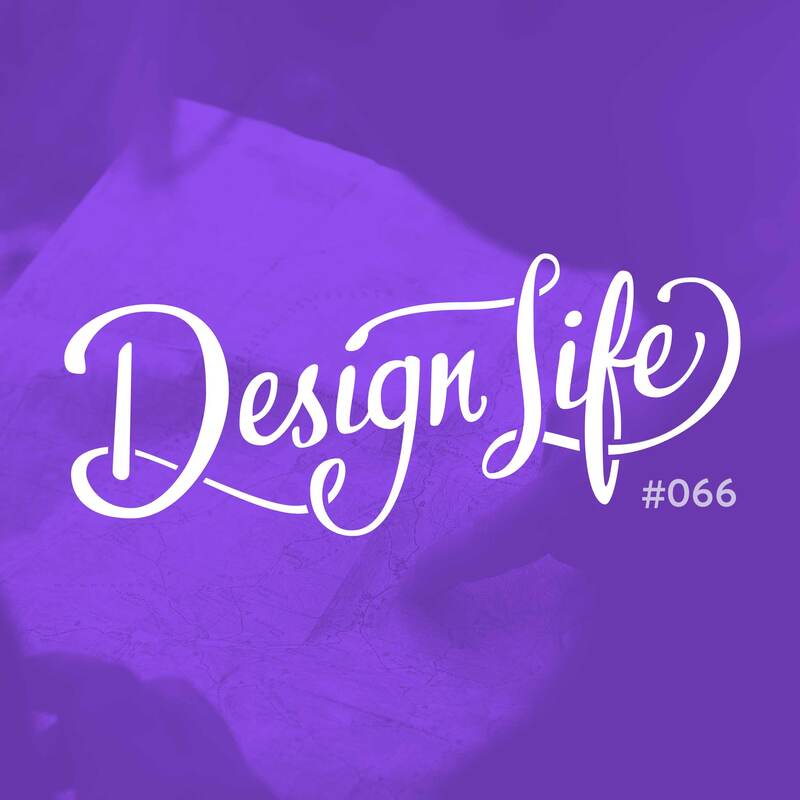 23:15 – Do we have a moral responsibility to create good design?